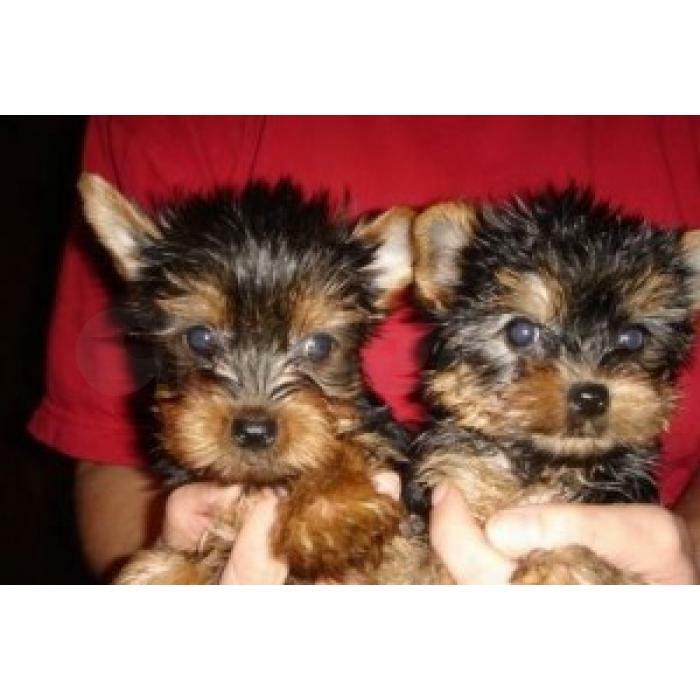 Adorable Teacup Yorkie puppies available now. they are vet checked and are up to date on their shots and deworming. they will come home with a one year health guarantee.